The 100-day ski season is a magical benchmark in ski-bumming mythology. Synonymous with skiing basically all the time (and giving many conventional jobs the middle finger), it’s an effective way for the ski bum to quantify the act of effectively blowing off life’s other duties in favor of a joyful (albeit low-budget) version of the good life. That was me for many years—I went to school, worked at a local ski resort, and subsisted off frozen pizzas (the freezer-burned ones on the clearance shelf). Ultimately, when I realized that it’s super handy to earn a salary and own a car that’s not actively trying to kill you, I joined the ranks of careerland as an advertising copywriter. 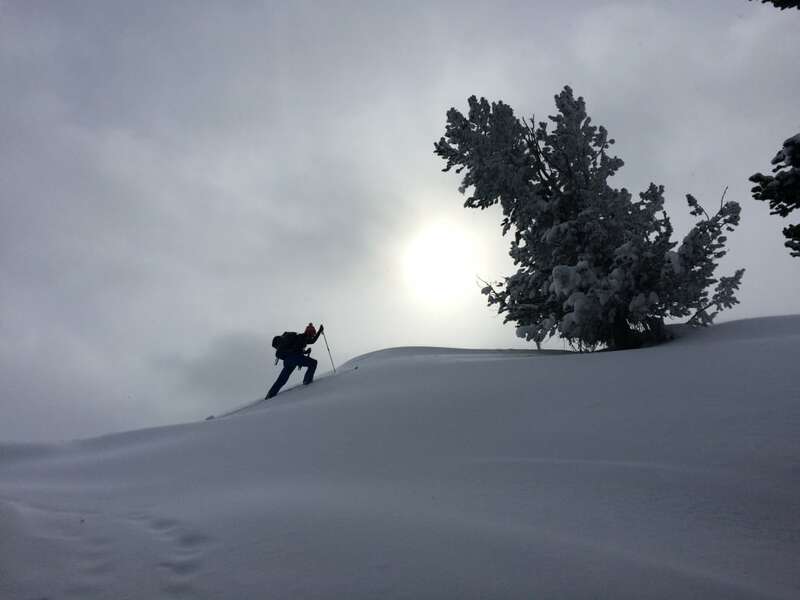 I really dig writing, but skiing remained my life’s primary joy, so I’ve gotten out every chance I could and generally hit 70-80 days per season by buying a resort season pass and mixing in a lot of backcountry touring. But I’d have to do more than snag the low-hanging fruit: I’d have to balance my 60-hour workweeks with skiing every single Saturday and Sunday from November through May. I’d have to ski every single holiday in spite of traffic. I’d have to ski right through the wretched icy dry spells that inevitably would set in. 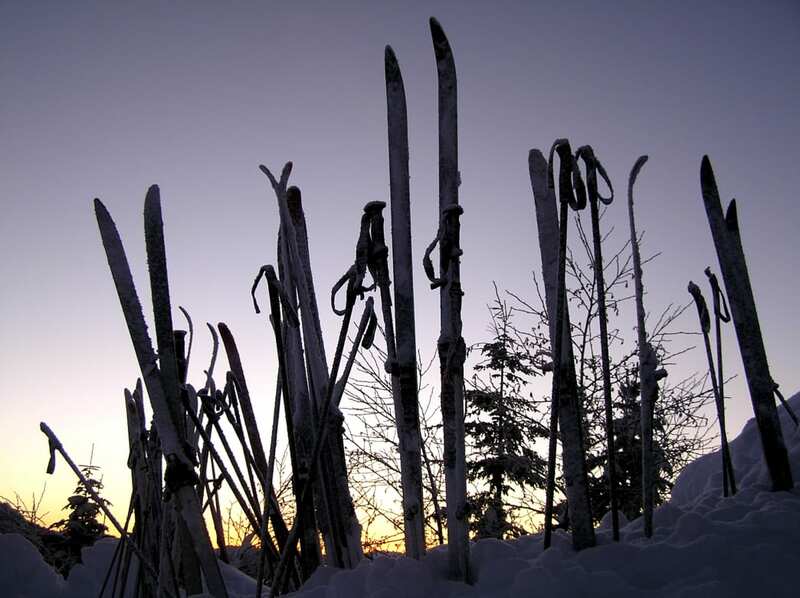 I’d have to ski at least one-two early mornings or nights per week. I’d have to make very good use of paid time off. And come spring, when everyone else shifted to biking and climbing, I’d still be out there like a schmuck, hiking up the resort service roads while blasting Madonna in my headphones. Curious to see how it would go, I committed. And I'm over halfway there: As of this writing, I'm coming up on Day 60 and still going strong. Here's what I've learned so far. 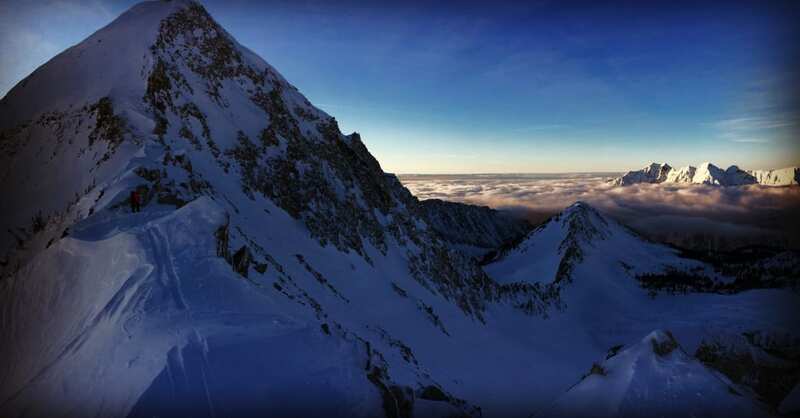 The juxtaposition between intense hours at work and numerous hours of skiing has led to heightened sensations of alternating stress and exhilaration—and much deeper sleep. This much was foreseeable. Maybe I did—to myself. I needed to put skiing back up on the same priority list as brushing my teeth, submitting work reports, and rotating my car tires. By elevating my favorite activity from “nice-to-do” to “non-negotiable,” I’ve sacrificed sleep and time with friends who don’t want to get up at 4:45am to hike Mt. Reynolds with me. 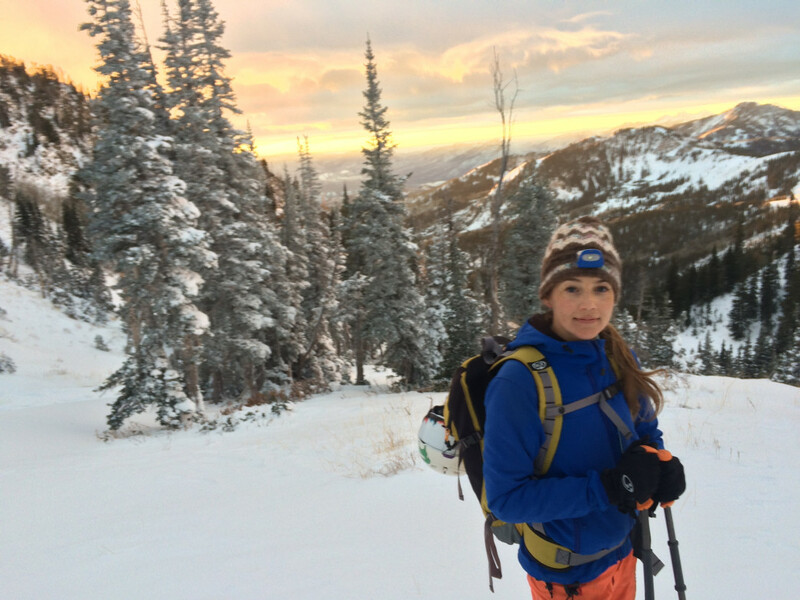 But I’ve forged closer friendships with those who join me on the slopes, swapping childhood stories, scaring ourselves just enough to feel alive, biting off each other’s energy bars, and sharing Thermoses of whiskey-spiked tea on the Wasatch’s most stunning ridgelines. Along the way, I've come to expect (and crave) the fact that a certain number of my waking hours will be spent feeling giddy, grateful, active, and awe-struck. Achieving a goal as aggressive (and, some would say, ill-advised) as 100 days on the slopes while maintaining a corporate job doesn't happen haphazardly: It takes a lot of strategy, planning, and simple perseverance. Here, a few insider tips I've learned for skiing as much as possible, however many days it adds up to. Live in the right place. Salt Lake City ski lovers are so lucky to have multiple resorts and infinite ski-touring options along the Wasatch Front. So if you’re a local, consider yourself fortunate. And if you're not, and find yourself thinking "I could live here" when you visit a place that's as passionate about your preferred adventure(s) as you are, it might just be time to make a move. Weekends and holidays are holy. Whether you can only carve out a couple hours of your Saturday and Sunday to get up to the hills, do it. A season pass will come in handy for those crunch-time days when you can only slip away for a morning or afternoon. 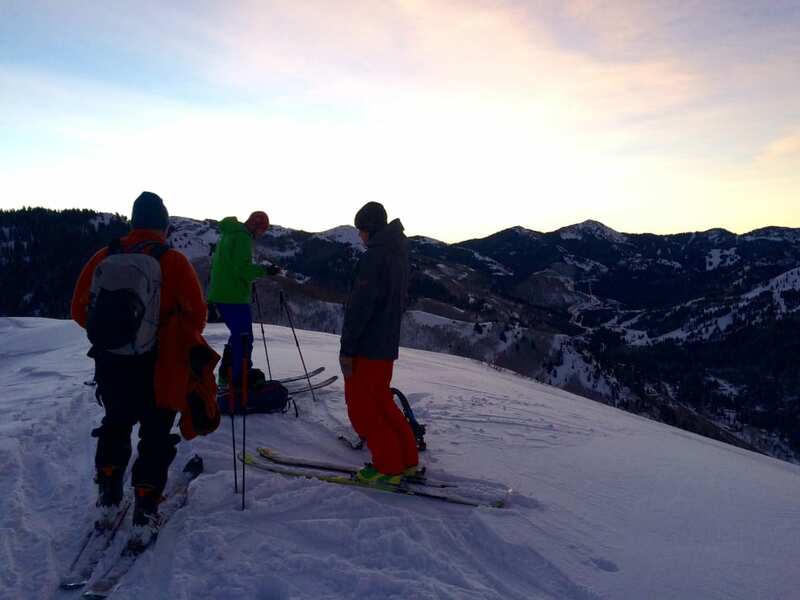 Make friends with morning and night-skiing. You can cover an amazing amount of backcountry ground if you start hiking at 5:30am , descending at sunrise and slipping in to work at 9am. 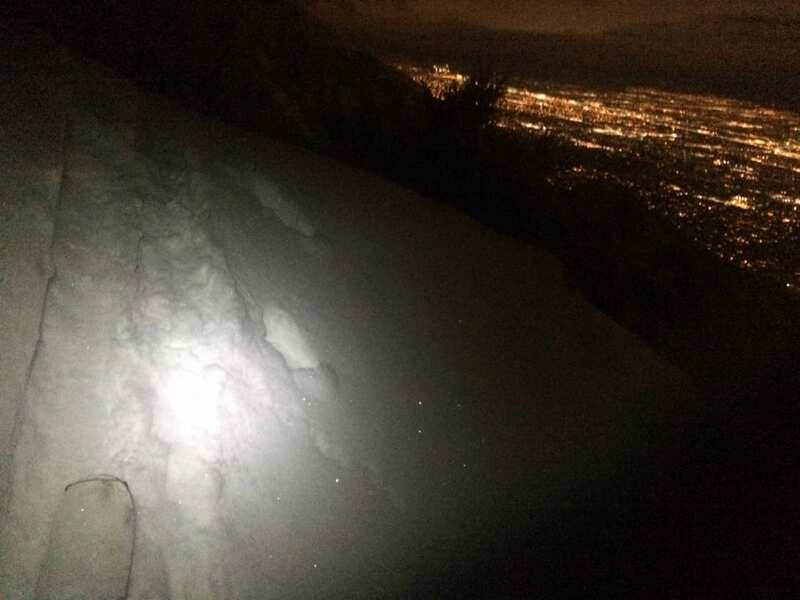 You can also make use of Brighton and Park City’s night skiing if you don’t mind chilly temps. Just tough out the traffic. Yeah, there’s a traffic jam at the bottom of Big and Little on holidays—and it’s worse still on the Park City side of the world. A good audiobook can be a savior, or just high-tail it north to Snowbasin or Powder Mountain if you need more elbow room. Use a little (or a lot of) PTO. While many colleagues may save their paid time off for family summer vacation, go ahead and just take random winter weekdays off to give yourself a mental health day. Coworkers may scratch their heads at the random Tuesday absences, but you’ll come in happier on Wednesday. Our screen-addled world is so busy that we have to make a solid effort to eat breakfast, get to the gym three days a week, and sleep eight hours. It makes sense, then, that we might also quantify our playtime to make sure it happens. If you find something that makes you slap-happy, whatever it is, can you afford not to set time aside for it? Of course, I don’t think everyone who loves skiing needs to try something as intensive as a 100-day season. But I do think that if everybody skied (or enjoyed their preferred outdoor activity) more, the world would be a far more peaceful place. And with that, off to the hills to slurp up some leftovers from the last storm.